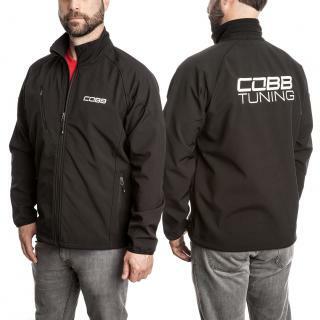 Keep your car factory fresh looking with the COBB badge. 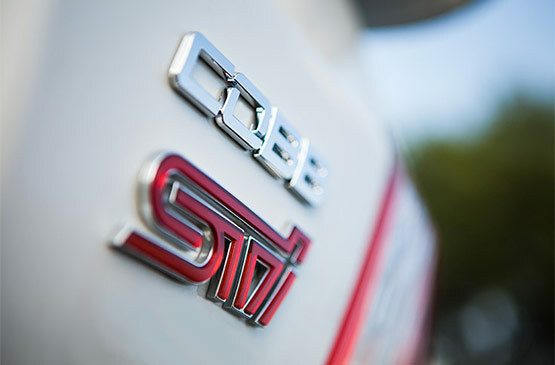 OEM quality vehicle badge will perfectly compliment your full complement of COBB parts under the bonnet. 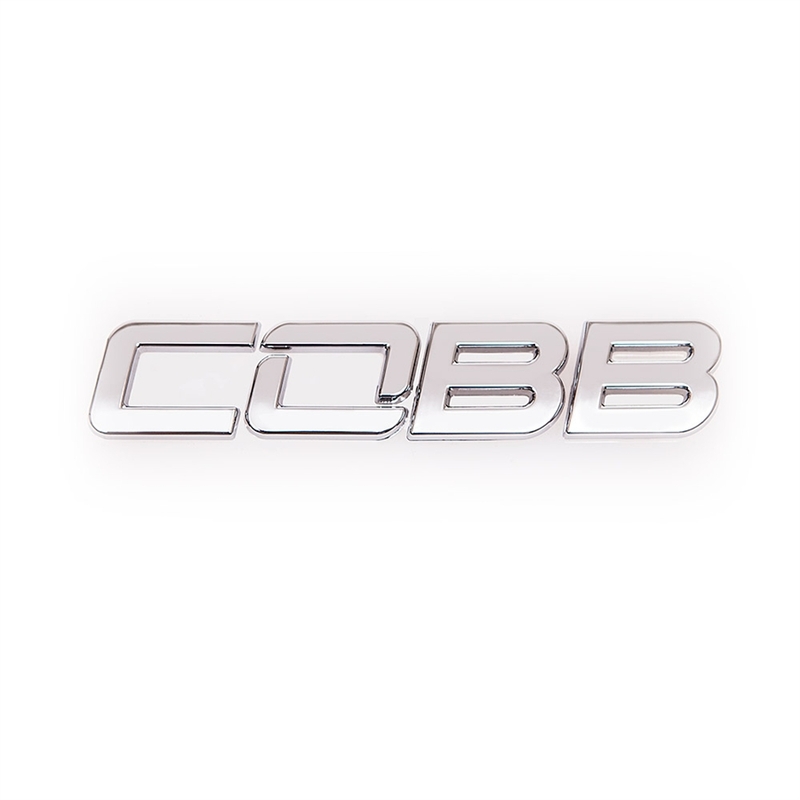 COBB Vehicle Badge. 4" Wide. 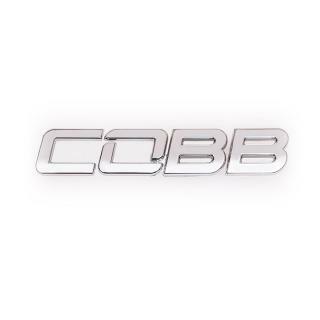 COBB Vehicle Badge is rated 4.8 out of 5 by 20. Rated 5 out of 5 by Wolf from Everything I expected and more! Installing the Cobb emblem added 5whp. Best mod ever. Rated 5 out of 5 by Wvyello from Looks great. 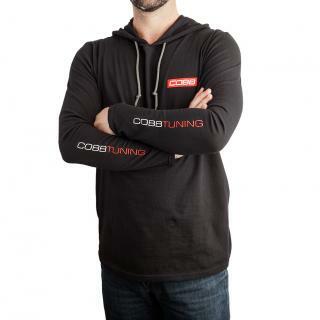 Just wish it came in black, but I made my own black ones. 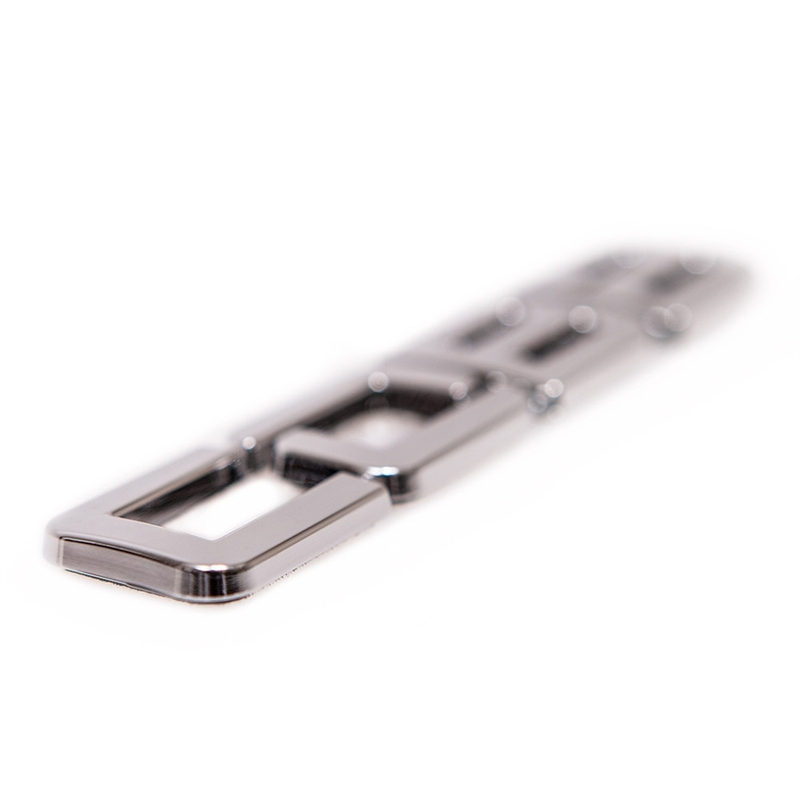 Easy install and look great. 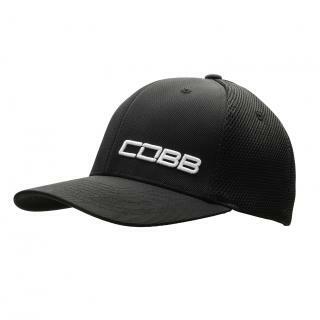 I just wish COBB would start to make these in black instead of me having to coat the chrome ones and paint them myself. Rated 5 out of 5 by Albert from Fun little badge Matches the oem badges well. It was the perfect shape and size for what I wanted. Rated 4 out of 5 by Milesdavis14 from Wish it was bigger Good material and look. I just wished it was the same size font as the existing badging on the car (WRX). Its a smaller font, but overall its a good product. Rated 4 out of 5 by Rallytaff from COBB badge. Just the right size but very noticeable. Sits nicely under my ST badge. Rated 5 out of 5 by Loganl13 from Perfect Size The perfect size. Fits my car great, looks OEM but also stands out. 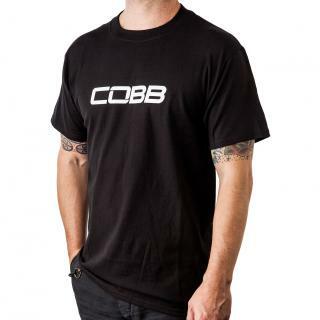 Rated 5 out of 5 by todd from represent cobb badge looks great under my wrx badge. I want more cobb!!!!! !